Thanks for choosing vooPlayer, we are sure you will love it. 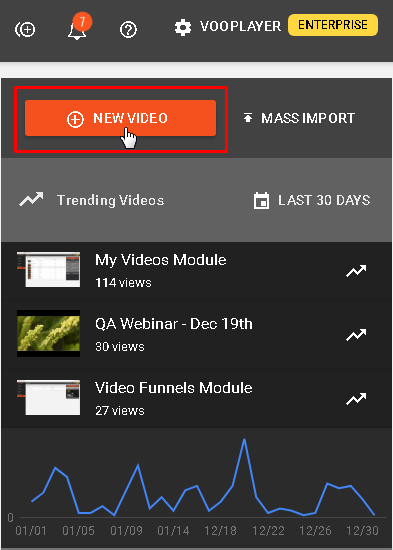 Assuming that you are already logged-in, on the right side of your screen you will see this menu, just click on NEW VIDEO button. Once you are there, you will have 3 options to create your video. The main difference about making a choice here is choosing your source and storage option. Clicking on each one of these boxes will give an option to upload your file, either by direct upload which is first, by URL which is second or by recording your video via web cam right there on the spot, which is the third option. 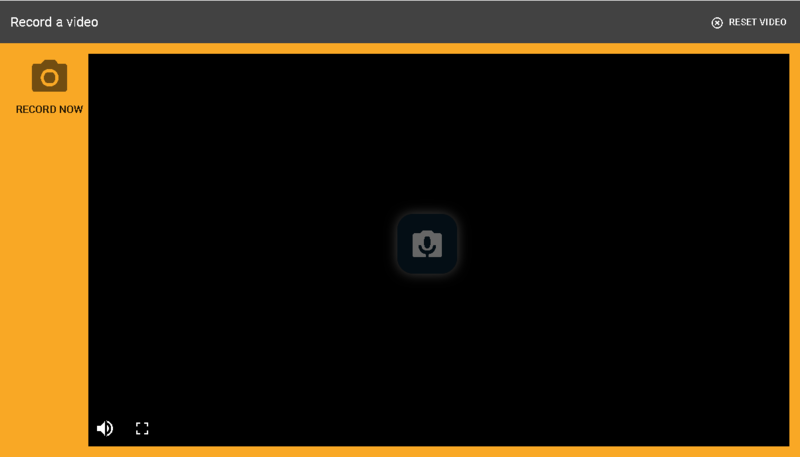 For the first one, just click UPLOAD TO VOOPLAYER and choose a file from your device. The big thing to remember here is that with this option you are using your account's storage space or vooPlayer's turbo-bandwidth which will make your videos super-fast. Uploading directly to vooPlayer also means we'll convert your video to mp4 and optimize it for best use. This shouldn't worry you as you can start editing your video before the conversion is completed. Once it is done, you will be notified and you can Publish your video. One of the facts which makes us proud of our achievements is the "HLS segmentation encryption", which makes videos secured. Even if someone succeeds to download the video somehow, it is almost impossible to decrypt it and watch. If the check-box "Secure My Video" is selected, your video will be converted to .m3u8 format container and it will be secured. If you wish to keep your video in .mp4 this option should be unchecked. Second option let's you use a direct link of your choice. This way you are keeping your storage space. 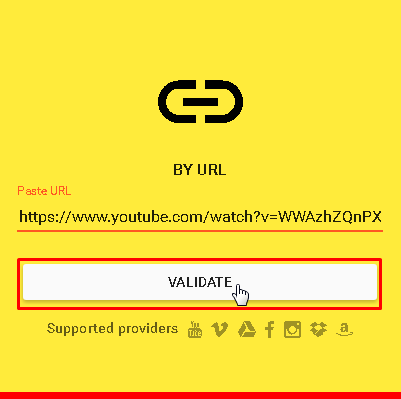 Paste your link in a given field and hit VALIDATE button, if you have a working link it should be validated within seconds and you can start uploading your video. 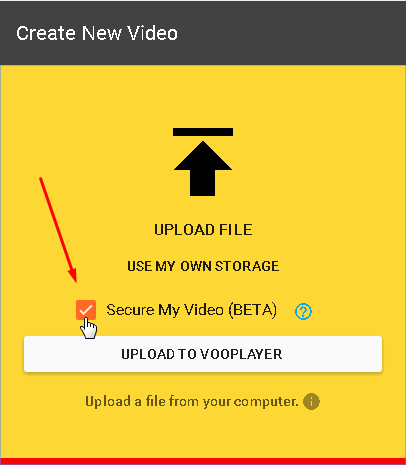 If you want to record a video right there in vooPlayer, we got your back for that, as well. 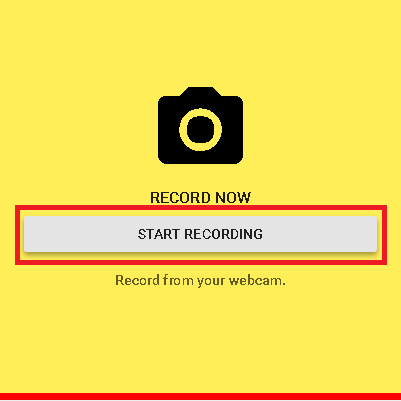 When you click START RECORDING a new page should open up where you'll be able to record yourself. No matter which option you chose, the last step is the same. 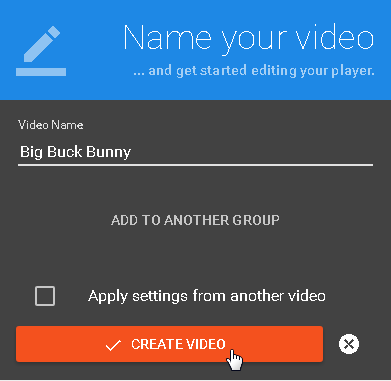 Name your video and click CREATE VIDEO. Your video has been created. Now you can start adding all vooPlayer's features to it.